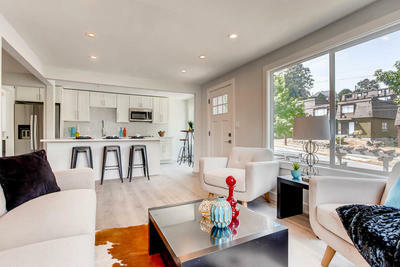 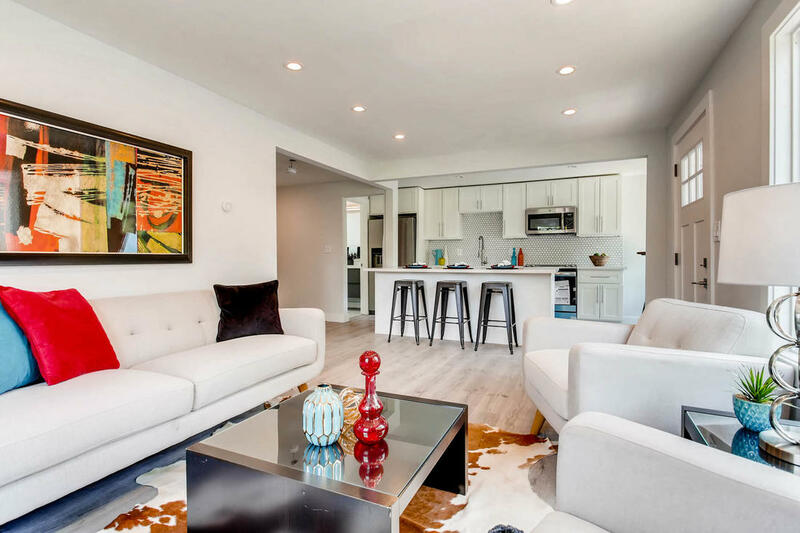 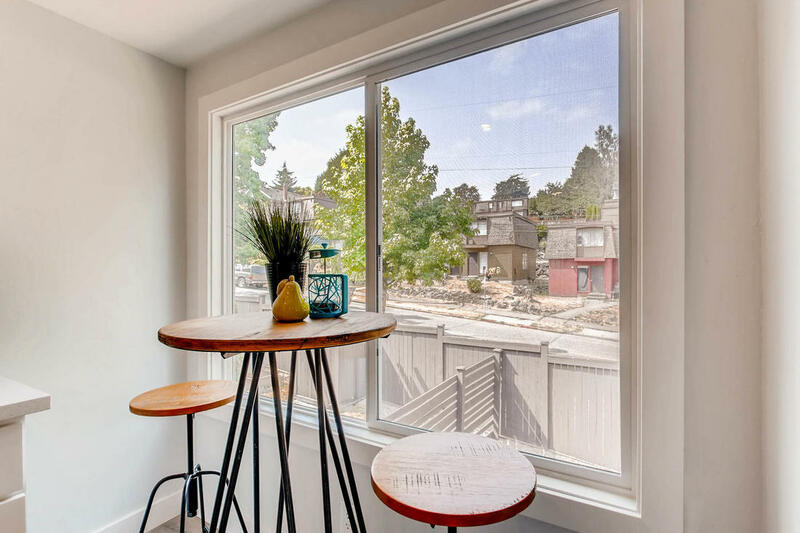 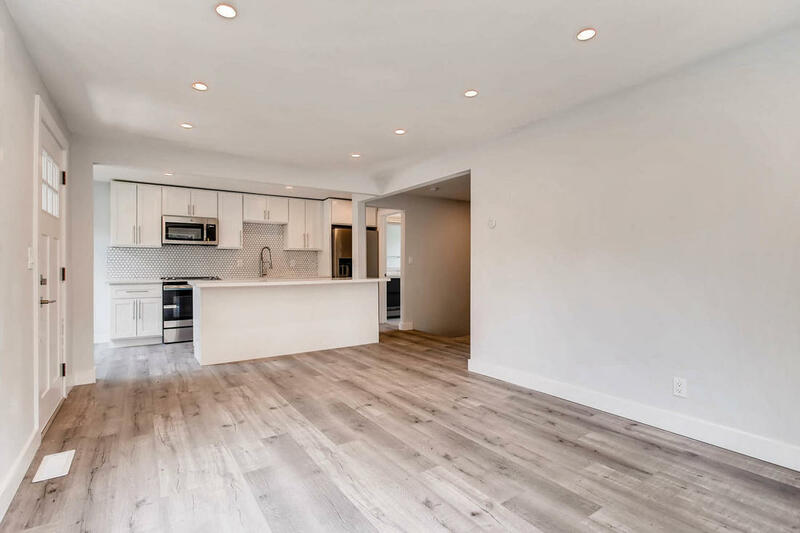 Modern luxury town homes, loaded with contemporary minimalist design, offering a functional floor plan and plenty of yard space for residents with pets, children, or a green thumb. 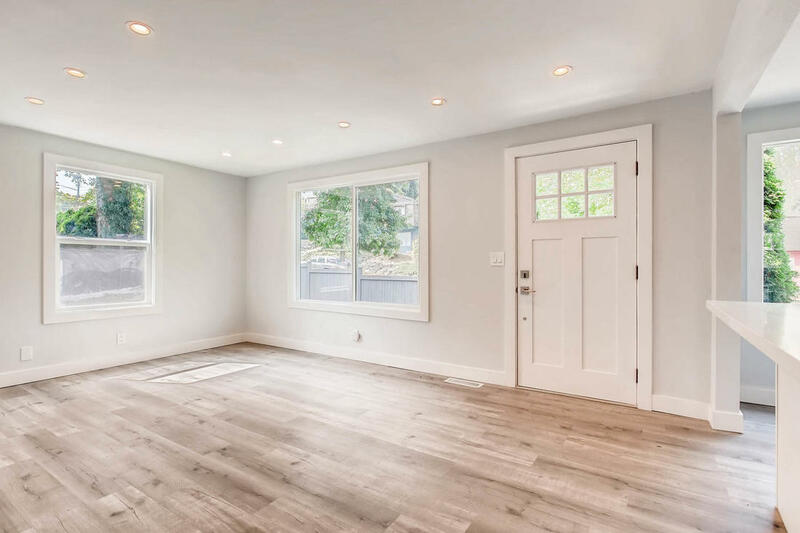 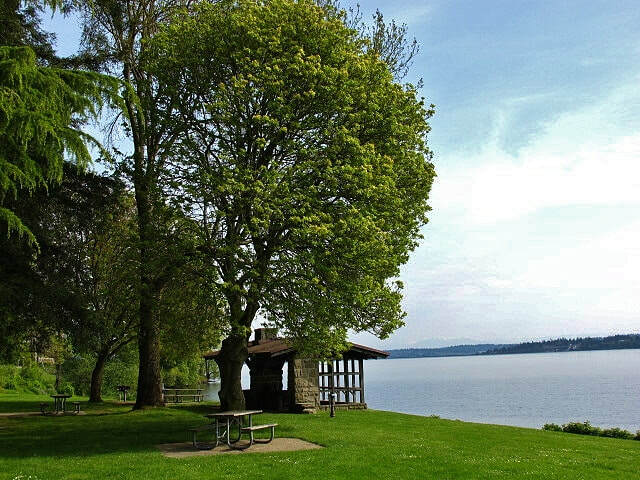 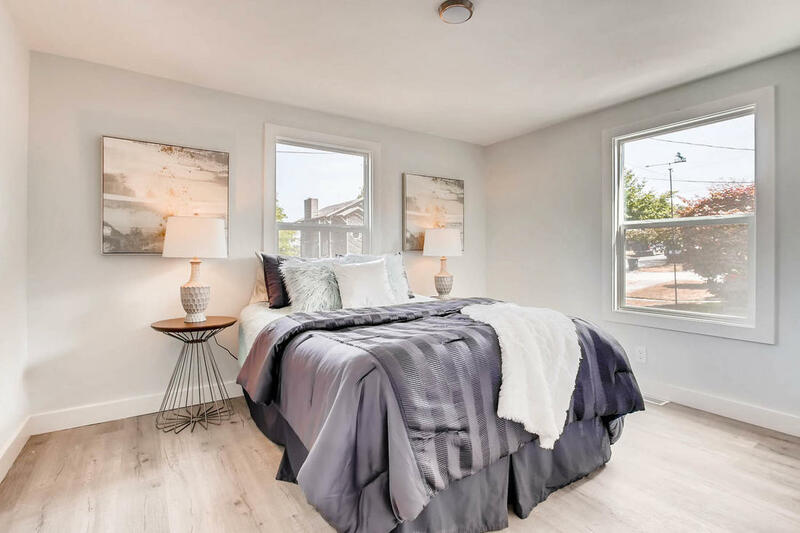 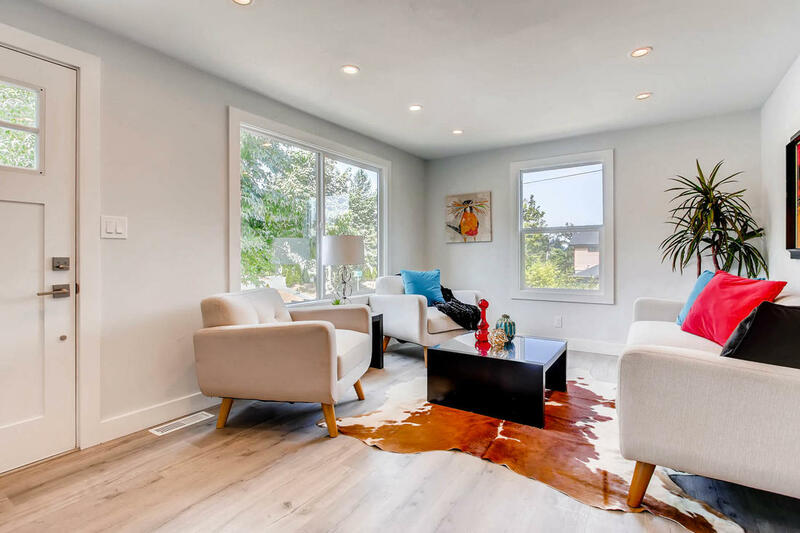 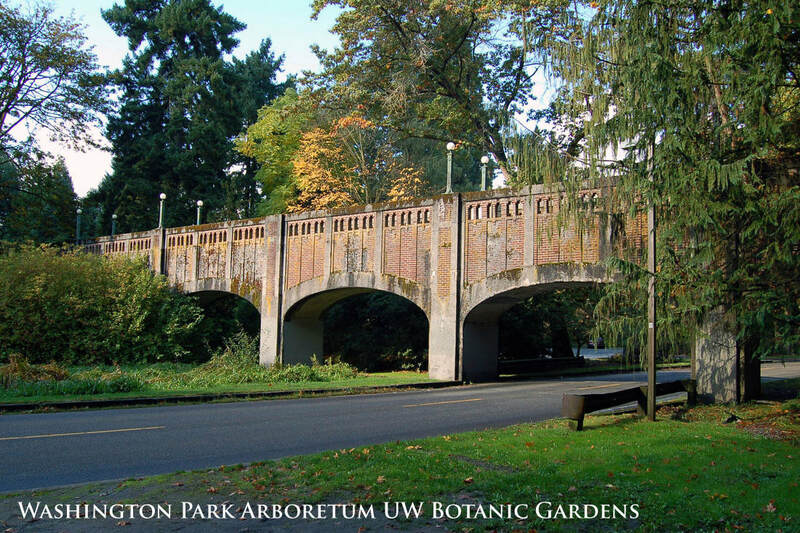 This prime Seattle location is less than 5 minutes from Lake Washington by car, and downtown is a short 15-minute bus or bike ride away. 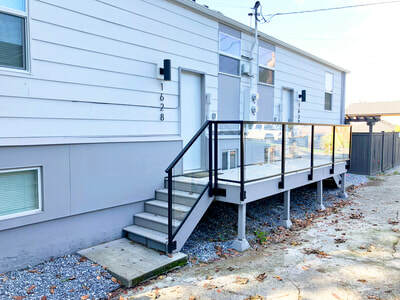 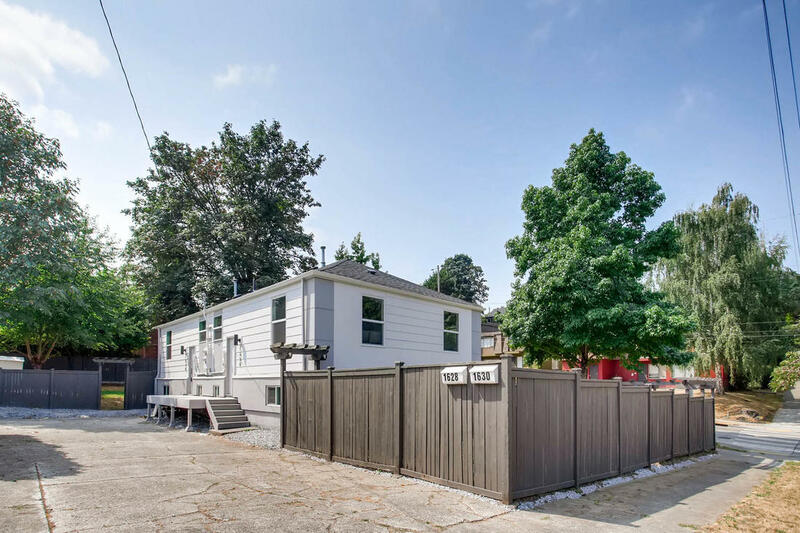 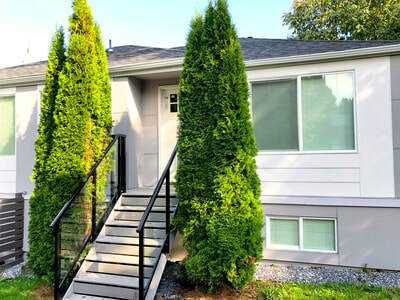 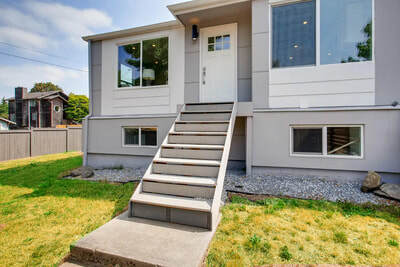 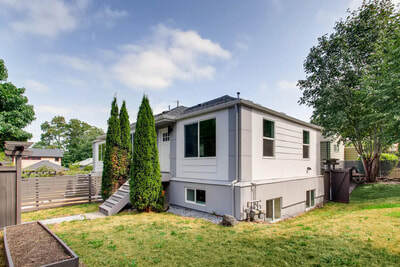 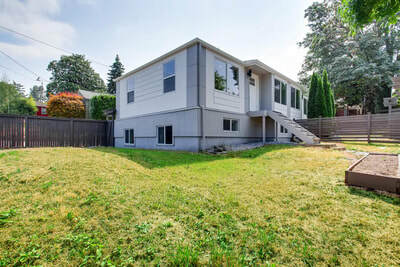 This remodeled duplex is located steps away from bus transportation. 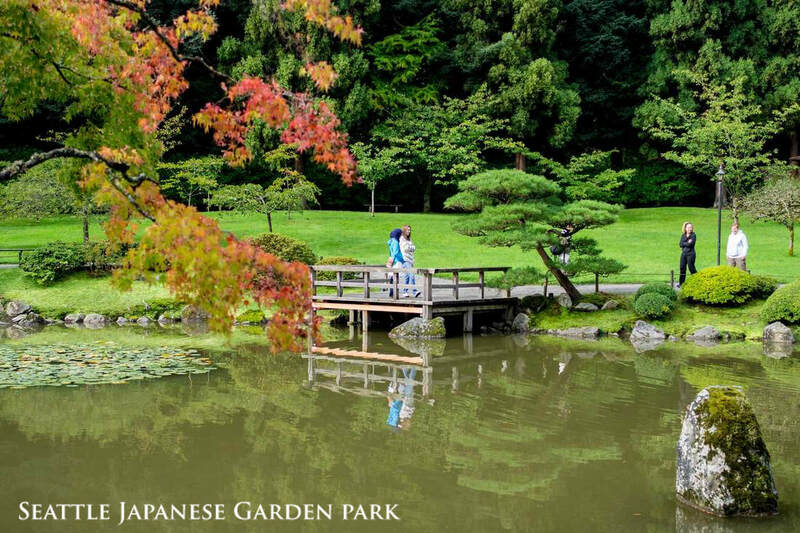 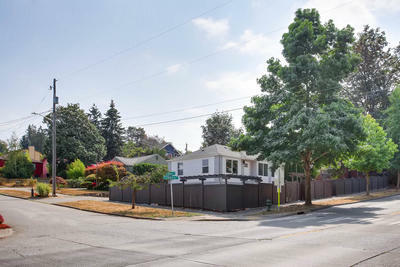 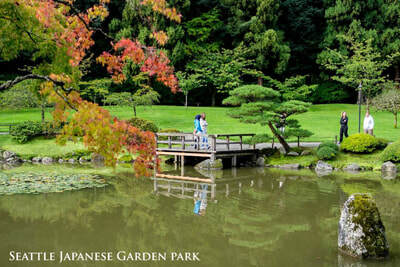 Less than a mile to Trader Joe’s, Wilridge Winery, Seattle's famous Central Cinema, Madrona Park, and the newly updated Seattle Japanese Garden. 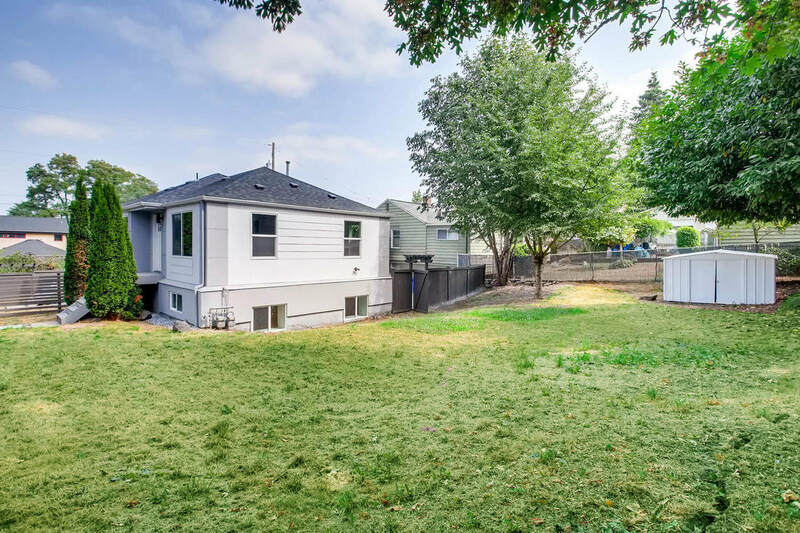 Nearby school include the Nova/Mann School, Madrona Elementary, Leschi Elementary, and Garfield High. Lots of natural light and open spaces. 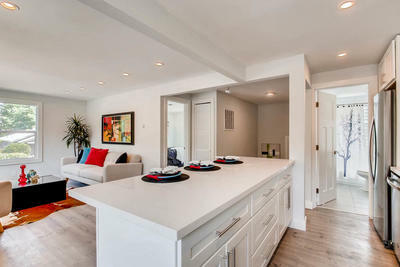 Intimate town home feels like your own house. 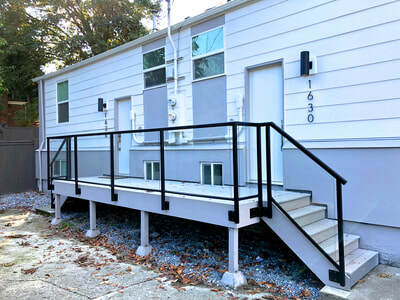 Enter the town home through two entrance options with new exterior doors and new chrome door handles. 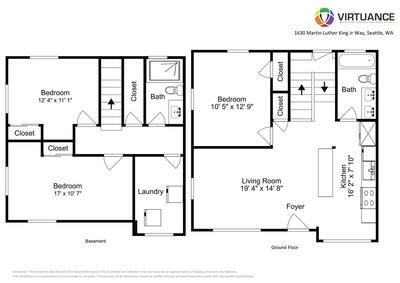 Each unit has an upstairs and downstairs. 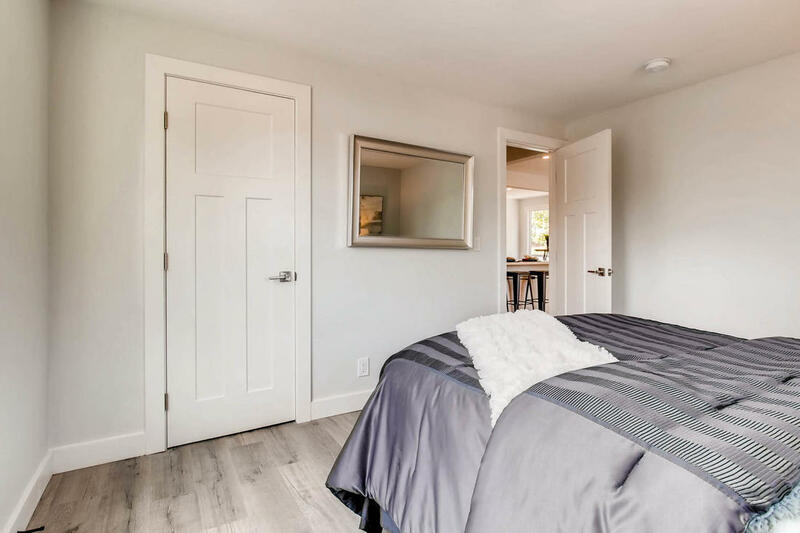 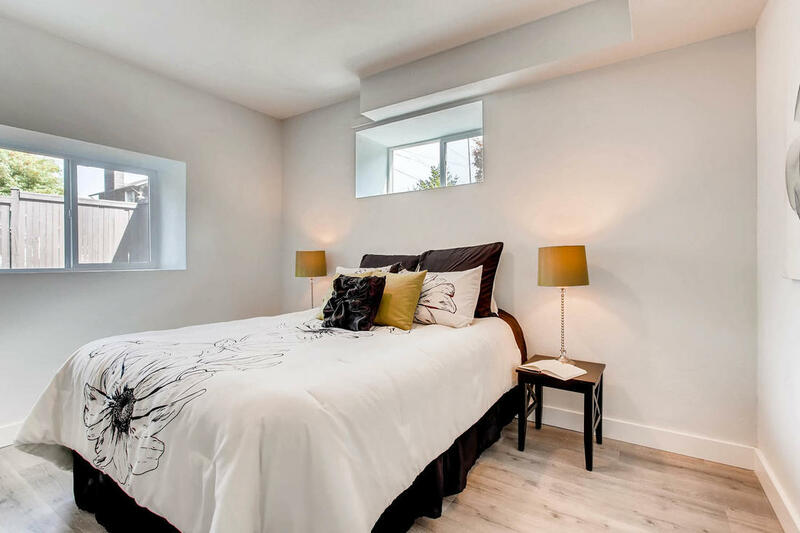 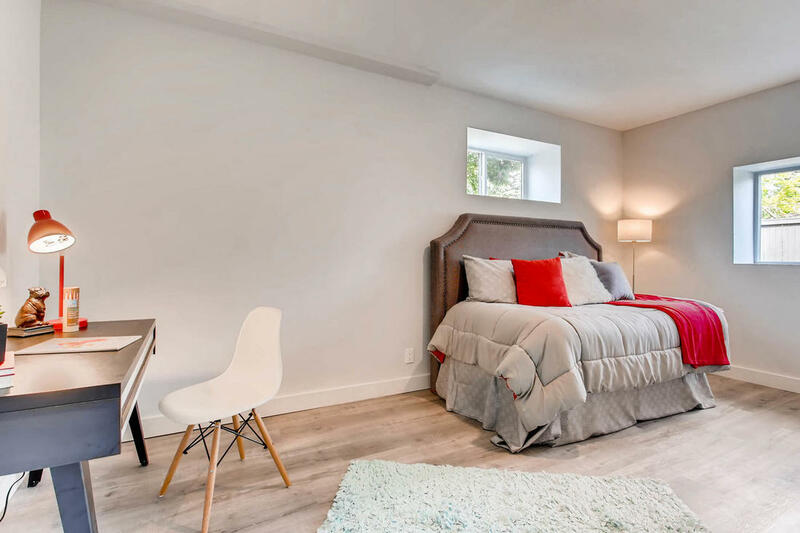 Medium bedroom upstairs and two large sized bedroom downstairs, with generous closet space, and LED lighting. Modern finishes throughout, with luxurious vinyl driftwood plank flooring. 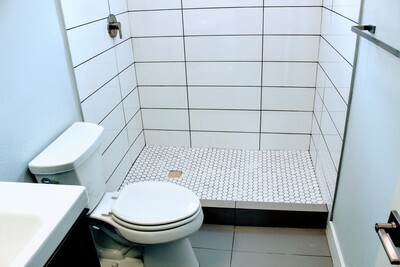 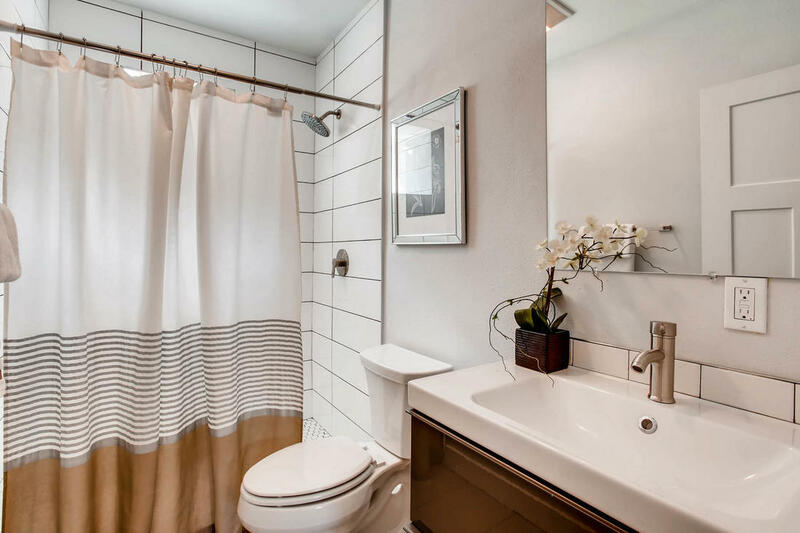 One full bathroom upstairs, and a 3/4 bathroom downstairs with walk-in shower modern upgraded smooth gloss tile, with mounted stainless steel faucets and water-efficient toilets. 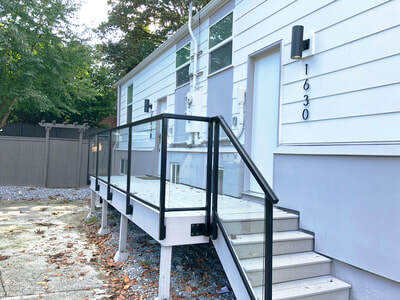 Outdoor dining is an option on the back porch with new lighting fixtures, glass railing, and plenty of room for a BBQ. 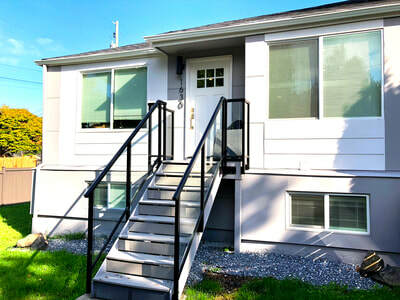 Move in costs: Amount equal to first month rent for deposit + first month’s rent. 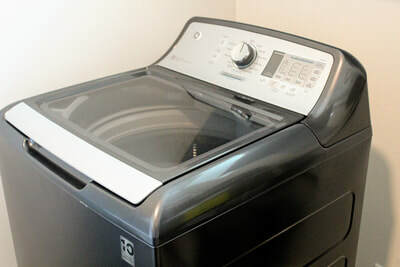 ​Tenant pays all utilities: water/sewer, electricity, gas, internet/TV, garbage/recycling/compost. 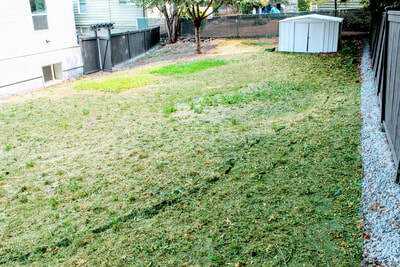 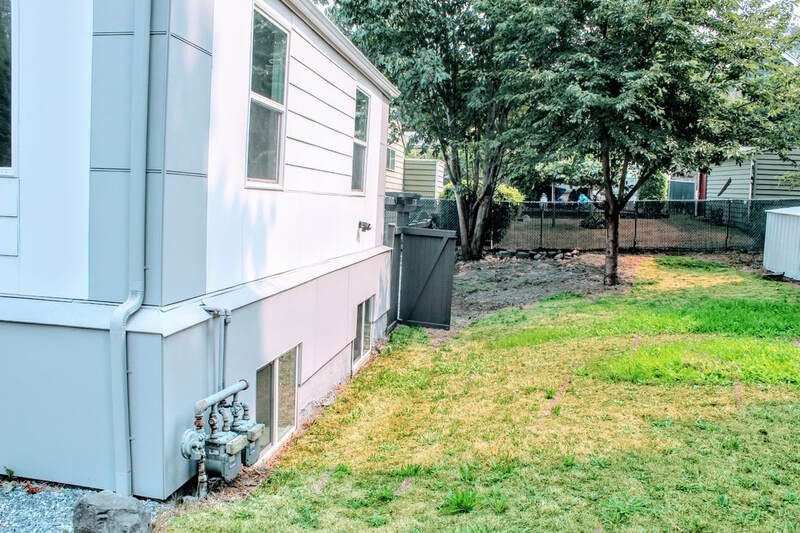 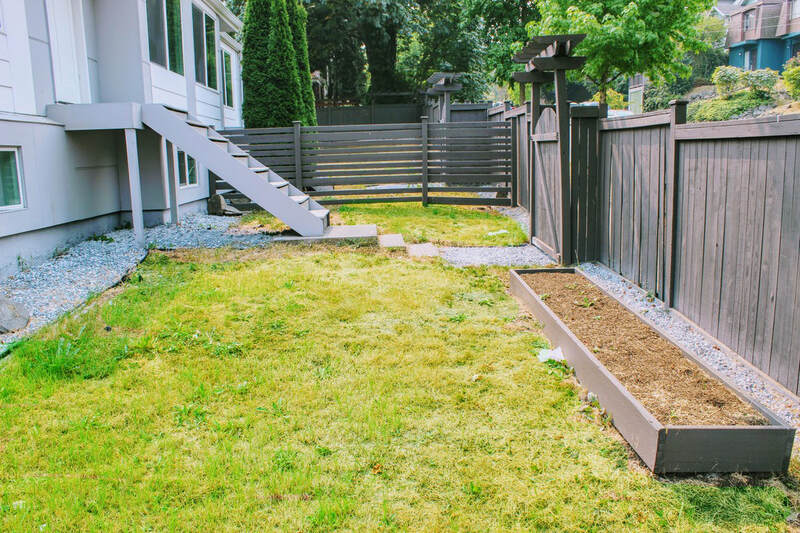 Tenant is responsible for yard maintenance and mowing for their side of fenced area. Dogs that are purebreds or mixes of the following breeds are prohibited: Akita, Alaskan Malamute, Chow-Chow, Doberman, German Shepherd, Pit Bull (American Staffordshire Terrier, American Pit Bull Terrier, Staffordshire Bull Terrier), Rottweiler, Saint Bernard, Shar Pei, and Siberian Husky. All other animals including exotic pets are prohibited. 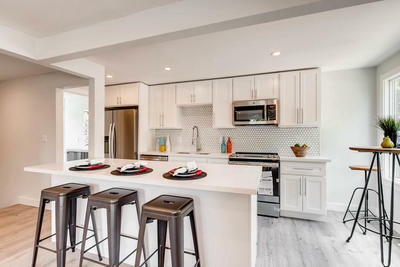 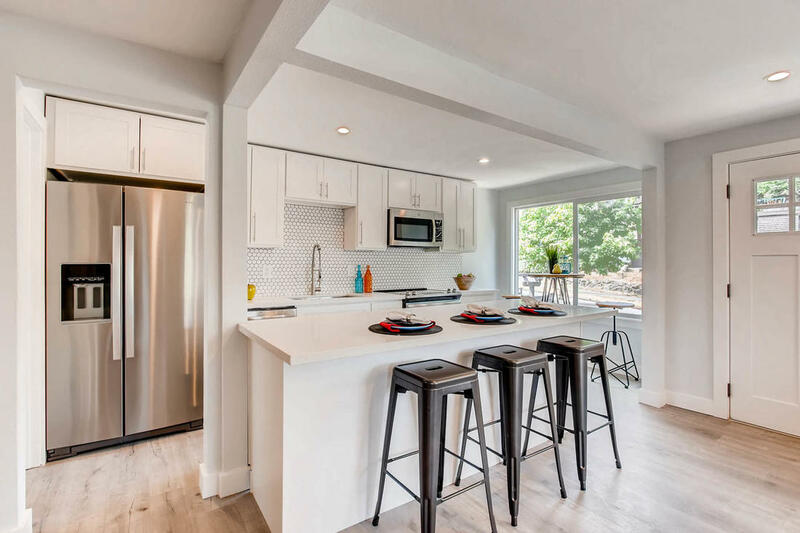 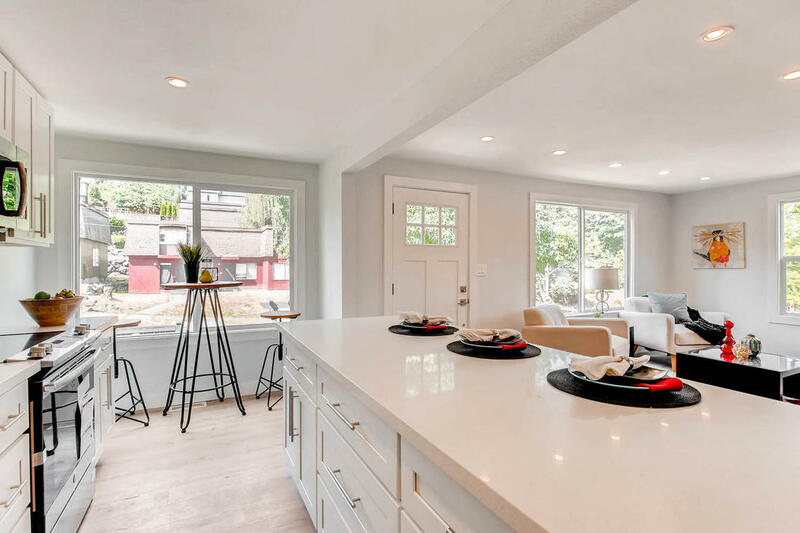 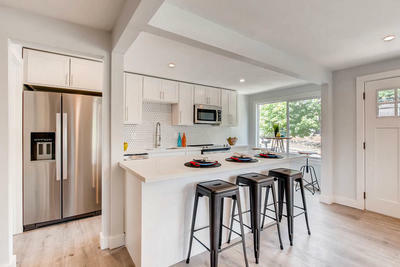 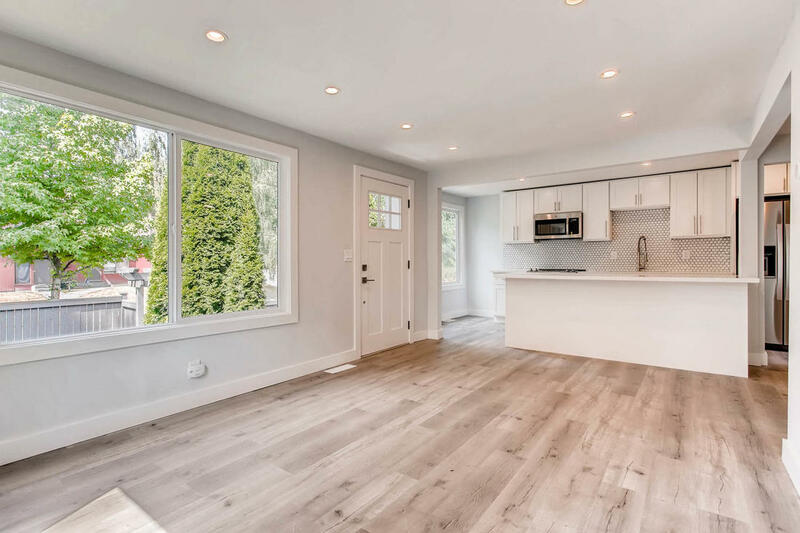 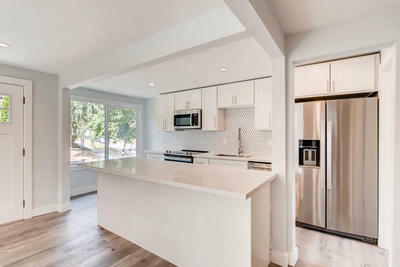 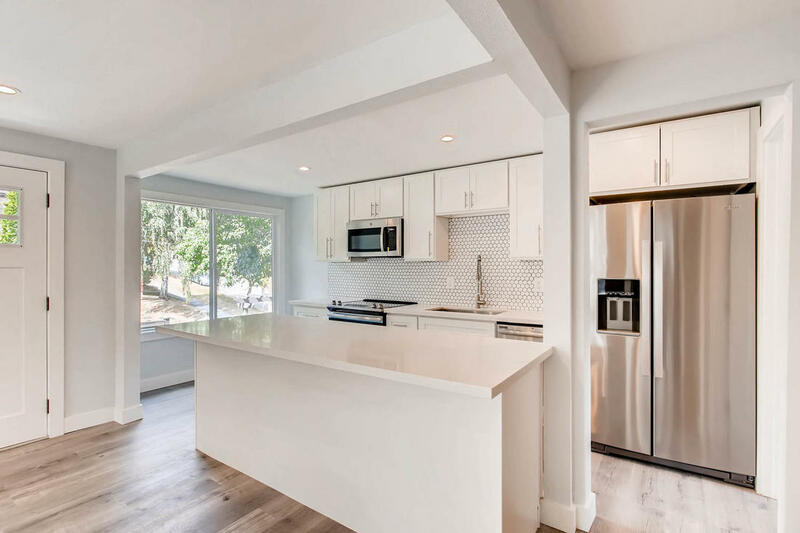 - New upgraded custom chef's kitchen with new white shaker cabinets, new quartz countertops, under-mount stainless steel sinks, custom tile backsplash, and new stainless steel appliances. 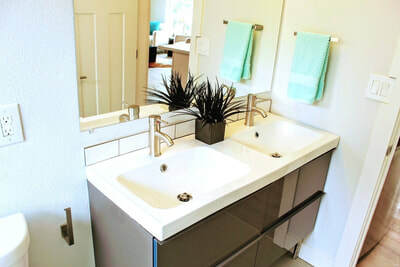 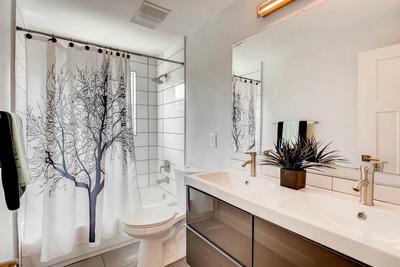 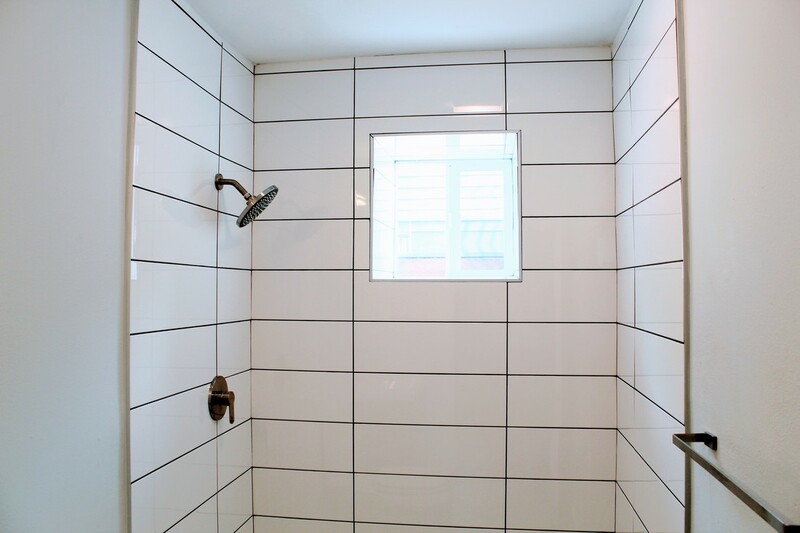 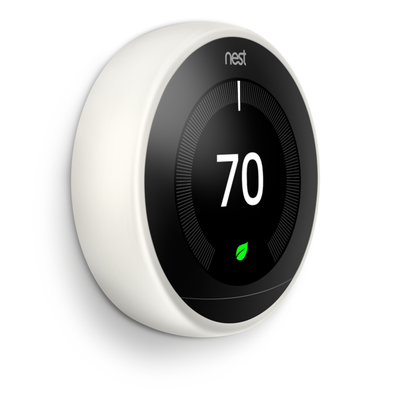 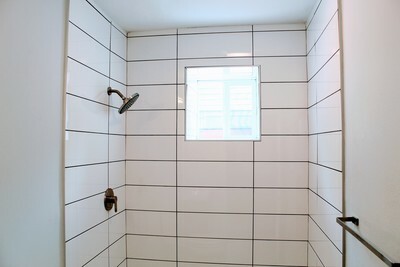 - New and modern bathrooms with mounted stainless steel faucets, large basin sinks, shower and window wrapped in new tile, and new tiled shower pans. 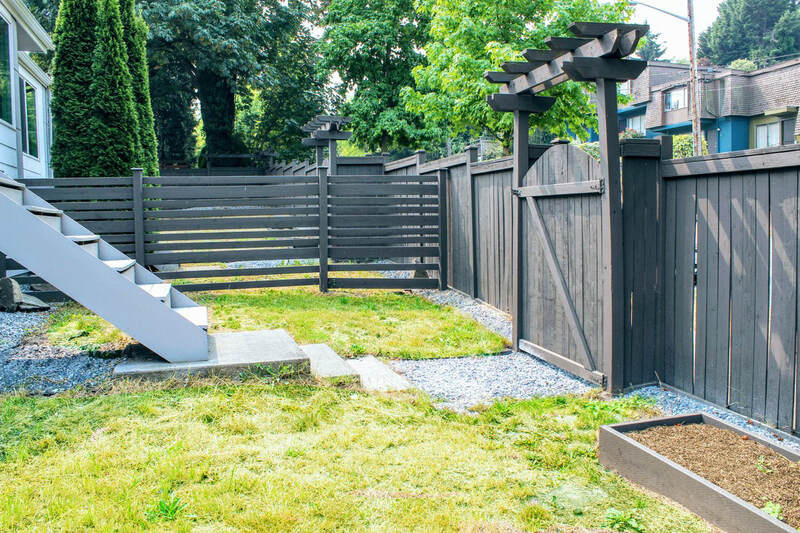 - New landscaping in fully fenced yard, perfect for pets and kids. (Unit 1630 features a larger yard). 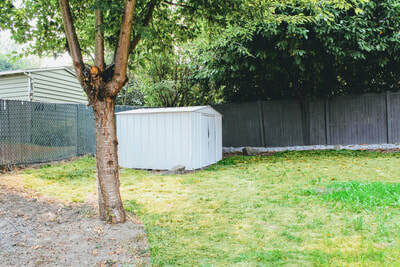 Each unit has their own separate fenced yard area. 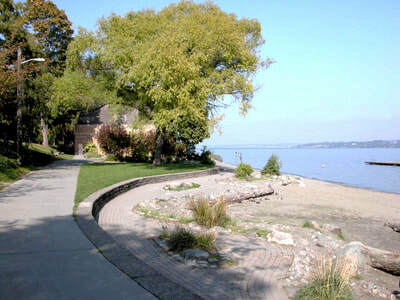 - Exterior landscaping along street will be complete by end of September, with freshly poured gravel along blvd grass. 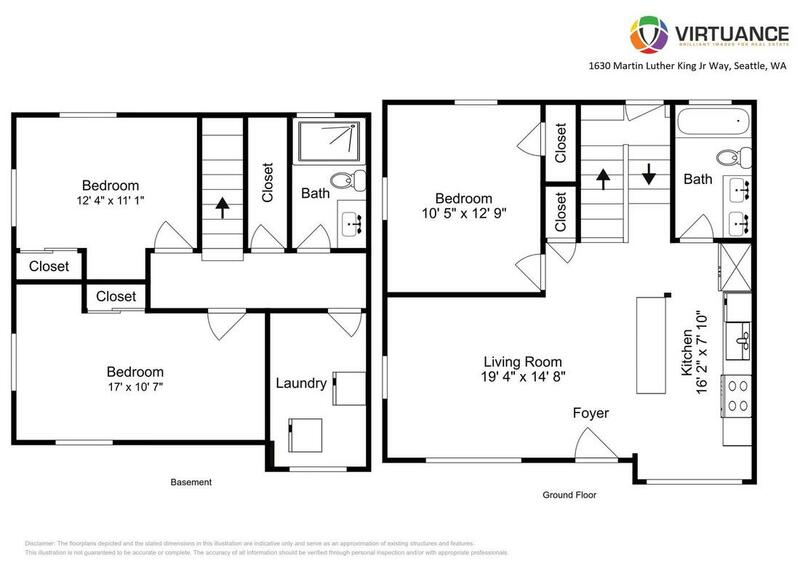 Note: Photos are of Unit 1630 and 1628. 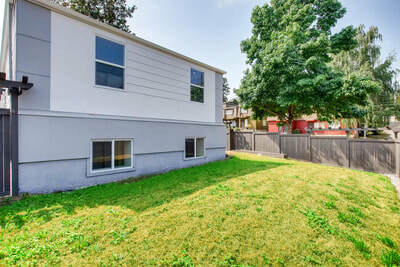 Property is staged, staging will be removed, rental doesn't come furnished. 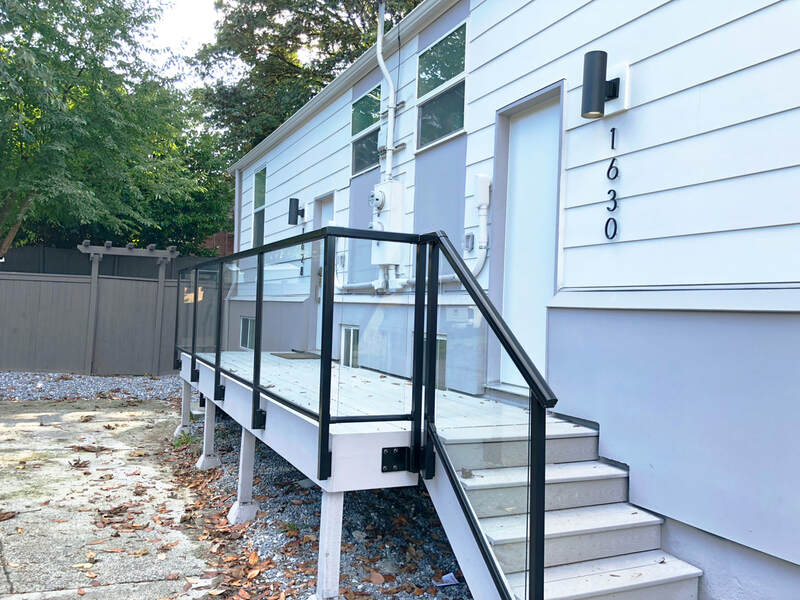 Glass railings to be installed before move in.